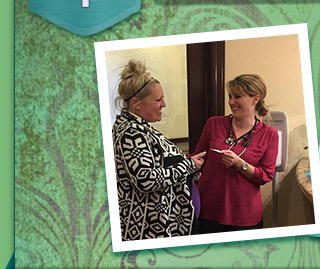 Eric Huish, DO, Melissa Craig, PA, and Erika Biggs, PA are experts in women’s care. 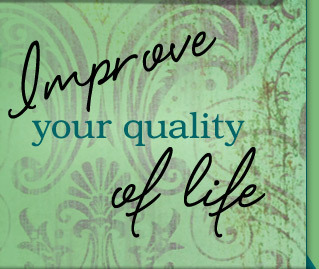 Highly respected in the field of obstetrics and gynecology, you can rest assured that you are receiving the most up-to-date medical care available and that you and your well-being are their number one concern. 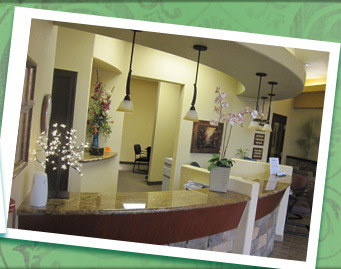 Dr. Eric G. Huish is an Arizona native who has been practicing in the East Valley since 1991. He loves giving back to the community where he was raised. 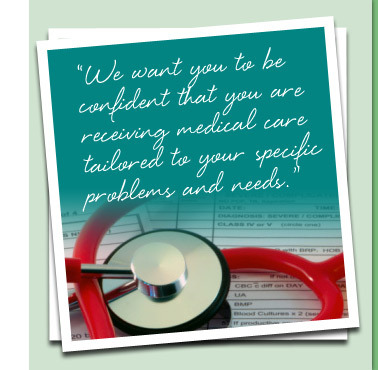 Dr. Huish understands patient concerns when coming to see a doctor, especially for the first visit. 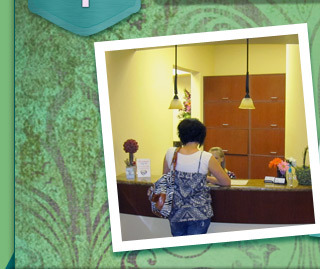 His goal is to make each visit comfortable, and he receives great satisfaction from caring for his patients. 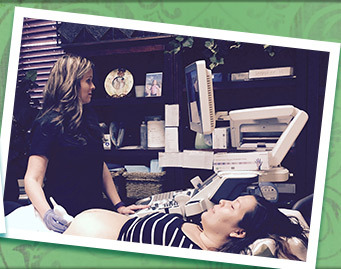 Dr. Huish is board certified in obstetrics and gynecology. After attending Arizona State University, he received his medical degree from A.T. Still University, Kirksville College of Osteopathic Medicine in 1986. Following medical school, he completed a one year internship followed by a four year residency in obstetrics and gynecology at Botsford General Hospital in Farmington Hills, Michigan. 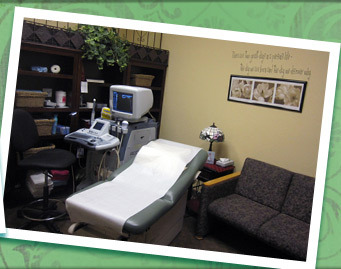 In addition to classical procedures, Dr. Huish is experienced in the latest minimally invasive obstetrical and gynecologic and urogynecologic procedures. These include advanced robotic assisted laparoscopy, hysteroscopy, global endometrial ablations, and vaginal procedures for treatment of pelvic organ prolapse. 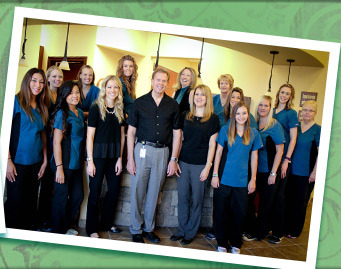 Over the years, Dr. Huish has served as chief of OB/GYN at several area hospitals. He has also lectured locally on various women’s health-care topics. 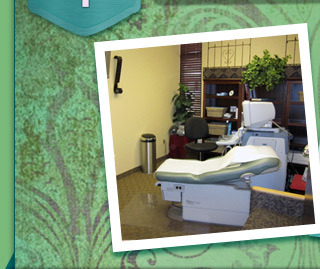 Dr. Huish was honored as a “Top Doc” by Phoenix Magazine in 2000 and 2010. 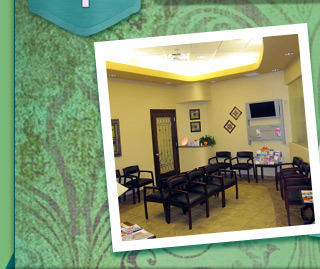 He also received a Patient’s Choice award for “Compassionate Doctor” in 2010. When not at work, Dr. Huish enjoys spending time with his wife, Diana, their 5 children, and especially his grandchildren. He thinks being a grandpa is great! 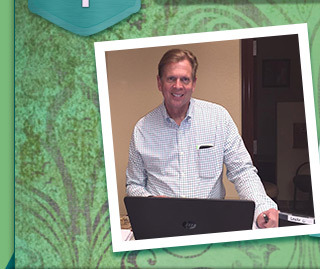 He loves woodworking, gardening, and being an active participant in his church. 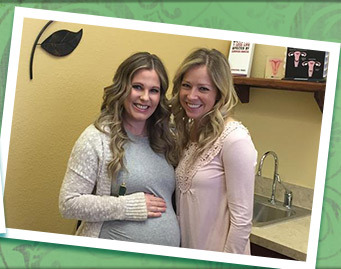 Melissa joined our practice in 2015, but began working in the women’s health field in 2012. 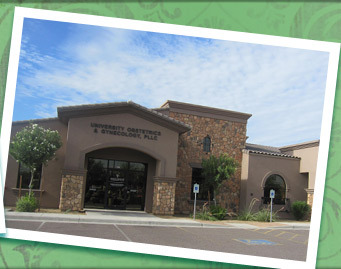 She completed her master’s degree in physician assistant studies from AT Still University in Mesa, Arizona. Before moving to Arizona, she studied exercise science at Brigham Young University and obtained a minor in business management. 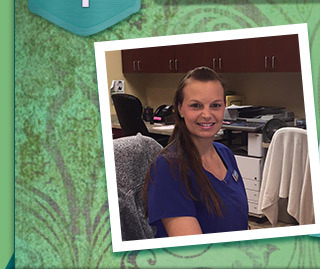 She is very dedicated to helping her patients receive comprehensive and friendly care. 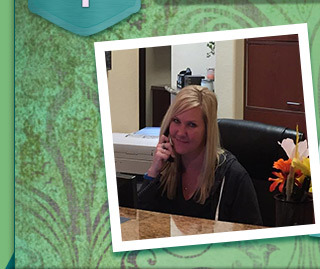 Melissa enjoys spending time with her husband and daughter doing anything outdoors. 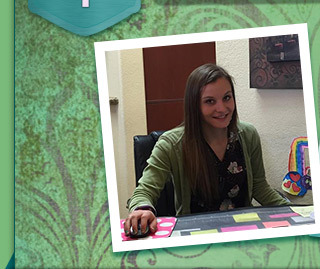 In her spare time she loves traveling with her family, water skiing, snow skiing, and running. Erika is a Colorado native who grew up in Aurora, Colorado. She moved to Safford, Arizona in 1993 to begin her undergraduate degree at Eastern Arizona College. After two years of school, she put her education on hold to fulfill her first career aspiration, to be a mother. In 1996 the Biggs moved their little family to Mesa where they have lived ever since and have loved raising their five children here. After the kids were all in school, Erika picked up where she left off in order to finish her education. 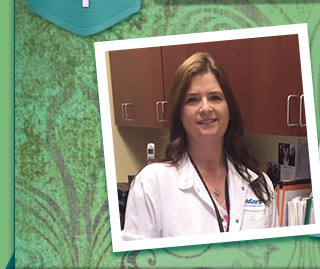 She received her bachelor’s degree in microbiology from Arizona State University and continued on to receive a master’s degree in physician assistant studies at Arizona School of Health Sciences at ATSU, here in Mesa, Arizona. 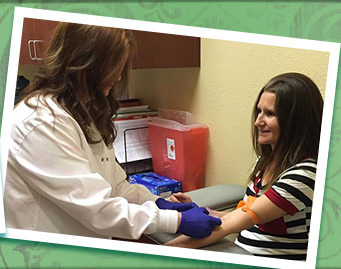 Working in women’s health has been a fulfilling job for Erika. 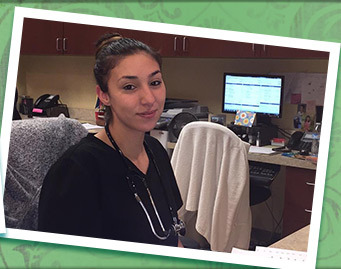 She enjoys the opportunity to empower women by educating them about their health and working in a career that provides women with the best care possible. 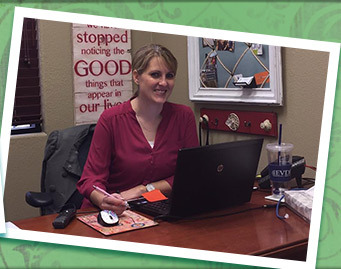 When not working, Erika enjoys spending time with her family, working on projects around the house, and enjoying the outdoors as much as possible.